1. Our new studio is being built this week! From all the recent success from our amazing brides, we need more room! We expect to be finished soon and will have an Open House on November 1st! Come visit us for drinks, snacks and LOTS of chances to win great prizes from all of our amazing wedding vendors! Email us to RSVP at yourperfectday1@gmail.com. 2. 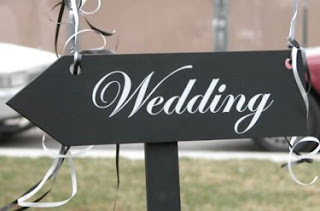 We are expanding our business and creating a wedding consignment shop. We want to help brides to rent or sell their past wedding items! This way brides don't have to wonder what to do with all the items they bought for their wedding. If you have an item or items you would like us to help you rent or sell, email us at yourperfectday1@gmail.com. Thanks for all your continued support & we look forward to another great year! 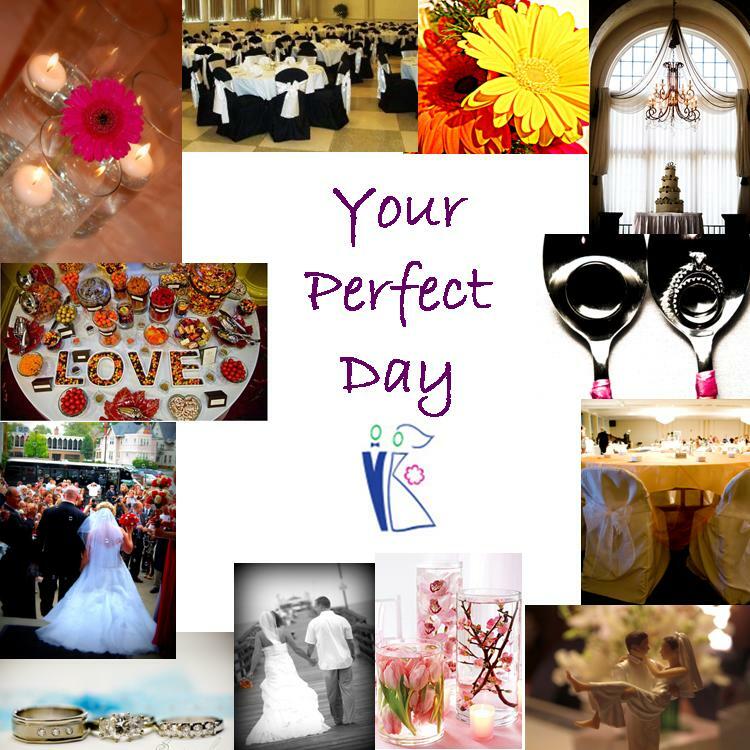 Your Perfect Day.......because you deserve it!